The Academic Staff Union of Universities (ASUU) is set to resume the suspended strike in one of its branches next week. This is as Kebbi State University of Science and Technology, Aliero (KSUSTA) chapter has concluded that the strike go on until its pending issues are addressed by the state government. A press statement issued by its Chairman, Ibrahim Garba Wawata, shortly after the ASUU KSUSTA meeting held at the institution’s premise, said following the suspension of the nationwide strike by the parent body, the KSUSTA branch had decided to continue its localised strike, pending the outcome of its agreement with the state government. EduCeleb.com recalls that on 1st April, 2018, a Memorandum of Action was signed between the union and the state government, but no action had been taken to implement the agreement. Hence, it took the decision to resume the suspended strike until such pending issues are addressed by the government. Dr Wawata lamented the way and manner the government abandoned the institution, accusing it of playing politics with education. “They are playing politics with institution. I don’t know how the future of our new generation will be like if the government will continue like this,” he said. He added that the negotiation committee, headed by the Commissioner for Higher Education, who is a former university vice chancellor, and the union resolved that government had agreed to look into their request, but nothing has been done. He explained that the union outlined some issues categorised into four majors segments, such as staff welfare, implementation and payment of promotion arrears, implementation of annual increments and payment of arrears, earned academic allowances, research and development, school infrastructure and funding by the state government. Wawata admonished the government to look into the recent mass illegal recruitment by the management, adding that due process was not followed. 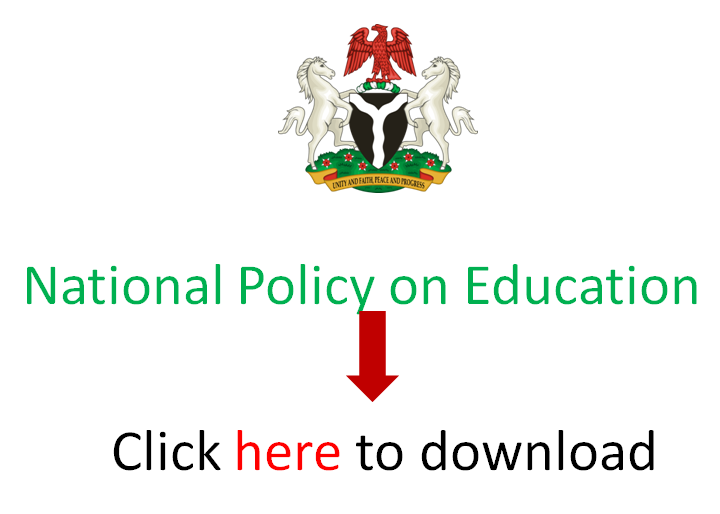 EduCeleb.com recalls that the national leadership of ASUU had embarked on a nationwide strike between November 2018 and February 2019 over almost similar issues. One of the matters of contention was specifically on the manner with which state governments treat their universities. Efforts to reach the state government for reaction has been futile as calls to the mobile number of the governor’s spokesperson, Abubakar Dakingari was not connecting as at the time of filing this report.